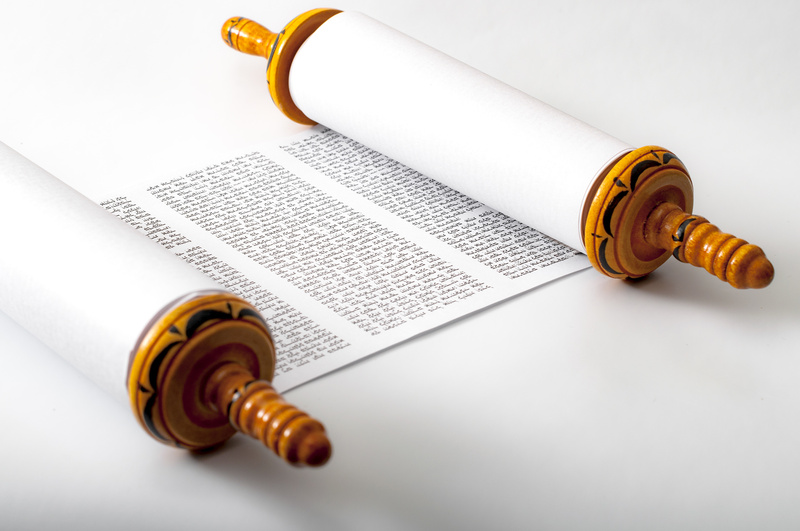 Yeshua: What’s more important than Torah-law obedience? John 13:35, By this all will know. Love was to be the identifying mark of a disciple of Yeshua. The Bible defines love in several ways. We love Yeshua by keeping his (Torah) commands (John 14:15; 1 John 5:1–3). Yeshua defines the Torah as loving Elohim with all of our heart, soul mind and strength and loving our neighbor as ourself (Mark 12:28–31). 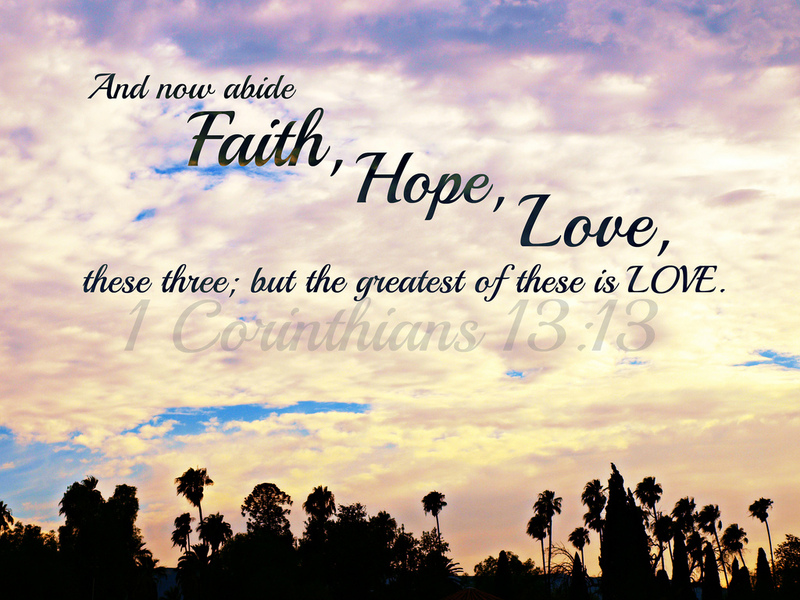 Paul says that all the laws of Elohim can be summed up in love (Rom 13:8–10). Yeshua said that the greatest expression of love is to lay one’s life down for another as Yeshua did for us (1 John 3:16; 4:11). Without love, all the good—even religious works—we may do YHVH counts as nothing (1 Cor 13). 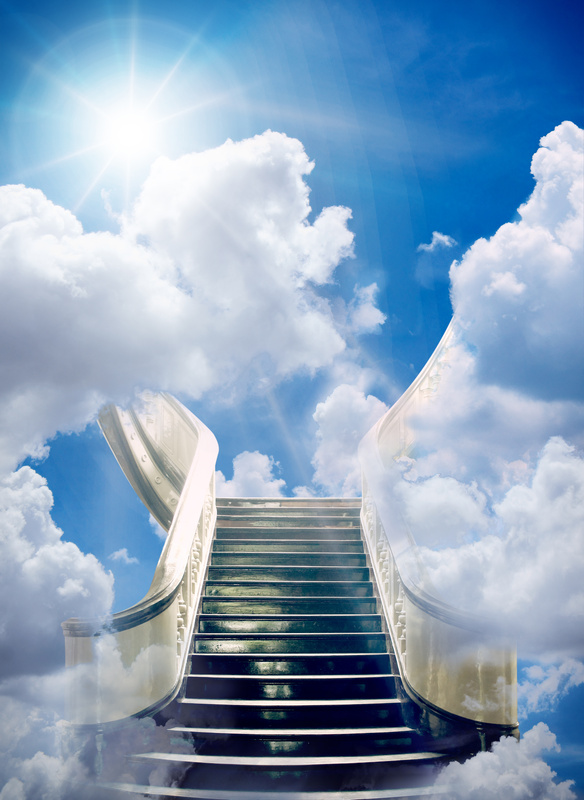 Learning the divinely revealed truths of Elohim and his ways of righteousness as found in the Bible is a step-by-step process that will last a lifetime. Exodus 21–23, Basic principles of morality and righteousness. 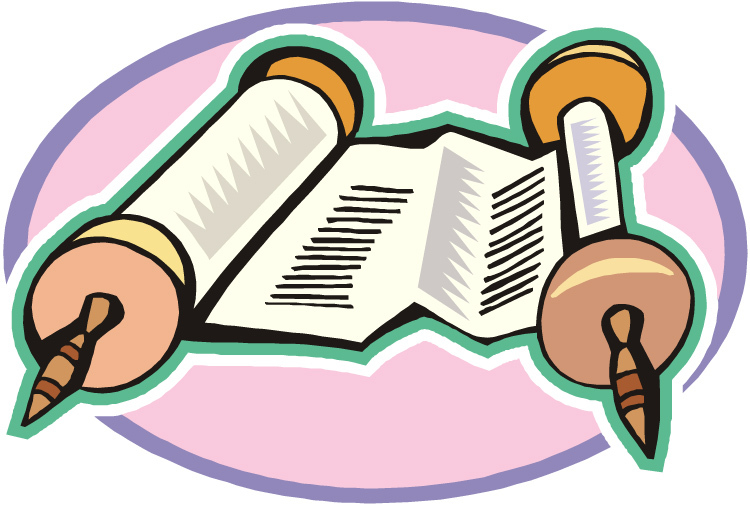 After having given the ten statements (or “ten commandments”), which forms the basic cornerstone of the whole Torah and out of which all the other Torah commands branch, Elohim now expands on these ten basic principles in chapters 21 to 23. This passage contains the basics of how to love YHVH Elohim and one’s neighbor as oneself (the golden rule). Exodus chapters 20 to 23 contain the basic laws and principles for a society to function smoothly at a high level spiritually. They form the foundation of societal governance, which the new nation of Israel needed in order to survive spiritually (in right relationship with Elohim) and to survive physically and morally as a holy or set-apart nation surrounded by heathen nations. It is also interesting to note that YHVH didn’t give Israel all 613 Torah laws at once, but introduced them to Israel little-by-little on an as-need basis and so as not to overwhelm them all at once. It was like a parent teaching a child one step at a time on how to act like an adult. YHVH started with the ten statements of Exodus 20, then expanded these ten into the basic laws of chapters 21 through 23, and he then goes from there instructing the Israelites in ways of righteous living. This teaches us another truth about how YHVH operates with men: He reveals himself to those who seek him slowly, methodically over time. He and his ways are too transcendently great and expansive for the mind of man to encompass all at once. This measured method of divine revelation is exactly how the apostles chose to reveal YHVH’s truth to the new Gentile converts in Acts 15—little by little. First they heard the gospel message and came to Messiah, then they were given basic rules to follow in order to enter into the fellowship of the saints, then they would learn the laws of Moses over time each Shabbat. Luke 3:7–17, Then he said to the multitudes. What’s really going on in this exchange between John the Baptist and the religious folks of his day? Let’s step back and look at the bigger picture. 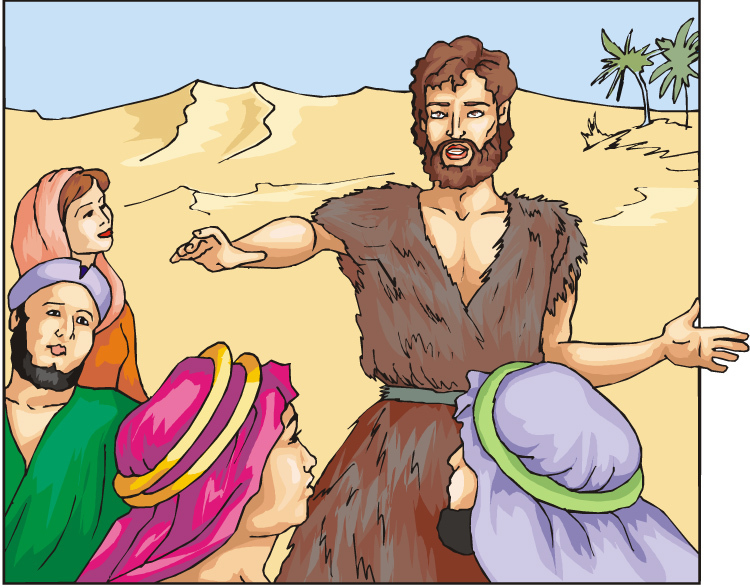 The multitudes of Jews had to make the long, hot and arduous journey through the Judean mountains down to the Jordan River, which was the lowest spot on earth, to hear John the Baptist, who was the latest fad preacher to come on the scene. However, when they arrived at his lonely wilderness pulpit, instead of stroking their egos by complimenting them for their religious zeal, he excoriates them and calls them a brood of vipers. John confronts them by saying that if they don’t repent, the fires of YHVH’s judgment will consume them (John 3:7–9). John’s preaching pierces their hearts, and lays them low spiritually. In a proper response, they ask him what he expects them to do (John 3:10). John then preaches a message of social justice involving giving to the poor, being fair and honest in one’s business dealings, and if one is a government worker, then treat the citizens one serves with respect (John 3:11–14).